What is the first thing that comes to mind when thinking of Christmas decorations? If you said a Christmas tree, you are probably not the only person who guessed that. Christmas trees have become a staple of the holiday season, yet people oftentimes take their time deciding what type of tree to purchase. This begs the question, what truly makes Christmas trees so different from one another? The most obvious difference includes their appearance. They all have different growing patterns, colors and shapes. Some can grow at the rate of one foot per year, while others take a longer time to grow. 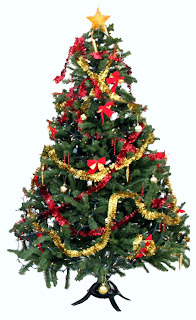 Oftentimes the "perfect" Christmas tree can take many years before it is in ideal condition to be sold. Trees also vary in width, and selections are often made based on the amount of space available for the tree. Wider trees always look more dense and full, but slender trees can be a great addition to any space as well. Additionally, the color ends up being on a spectrum of different shades of green depending on the type. Needles on trees can range on a scale of anywhere between blue and dark green to lighter green and silvery-white. Douglas Fir: Douglas Firs grow at the rate of one foot per year in a pyramid shape and live for a long time. They are more full and range in branch color from blue to dark green. Fraser Fir: This type of tree can take anywhere from eight to 10 years to grow and develop before it is ready to be sold. Fraser Firs are more slender, fragrant and have softer needles. Noble Fir: These fragrant trees have large, sturdy branches and take at least eight years to be ready to be sold. Because of its large branches, Noble Firs tend to be more spread out. Grand Fir: Taking eight to nine years to grow, these trees are one of the most fragrant that are available. Grand Firs are also very full with bi-color needles. Blue Spruce: Blue Spruces have more prickly needles, and require eight to nine years for an ideal growth period. All Christmas trees are different, yet there are safety tips that apply to all trees to keep in mind throughout the holiday season. When a tree is placed inside of a home, it should not be near any heat sources. According to NJ.com, more than 200 fires begin with a Christmas tree or holiday lighting every year, so keeping it away from places that heat projects from is best. Additionally, the more dry a tree is, the more flammable it can become. 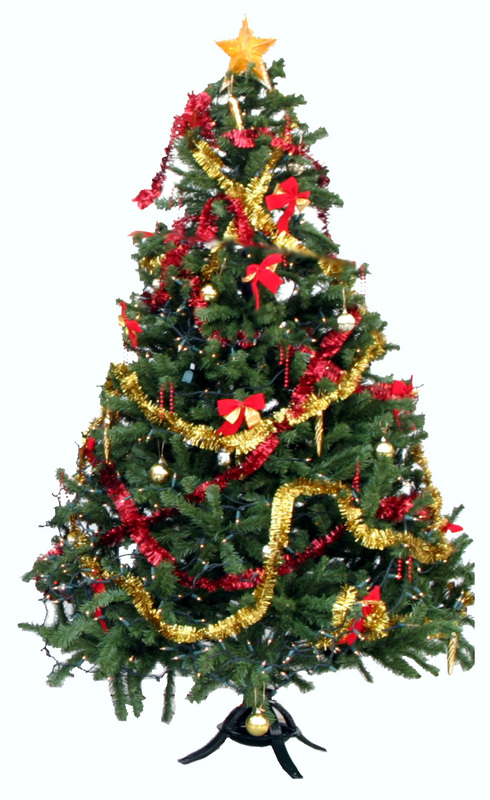 Be sure to keep the tree watered at all times, to prevent it from drying out too quickly. Signs of a dry tree include brittle branches and needles. Once it is time for a tree to come down, dispose of it properly, ensuring that precautions are taken throughout the process. While all Christmas trees are different, they all serve the same purpose: to be a symbol for the Christmas season. Happy decorating! Christina is a tree expert, working in conjunction with Amazing Tree Services, a tree service company located in New Jersey.